There are so many Genetic Testing companies now. Since the completion of the Human Genome project, businesses have been in a rush to enter the market promises the most accurate information to date. 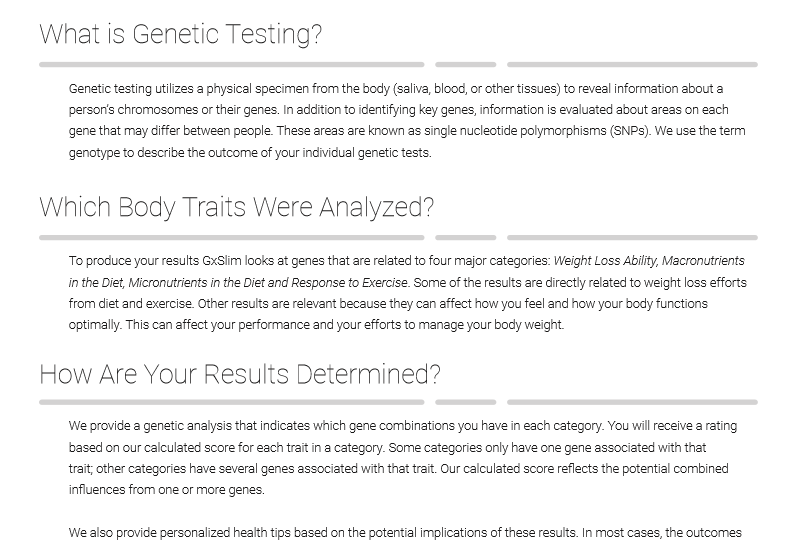 For years I have scoured the Genetic Testing sites in search of a program that provided insightful information, was clear about what we can draw from it, and did not attempt to over reach the application to the general population. In my opinion, Genetic Testing will start every nutrition consult in the next decade. As of right now it remains too expensive, and in many cases, the research is still very weak, and requires more substantiation. 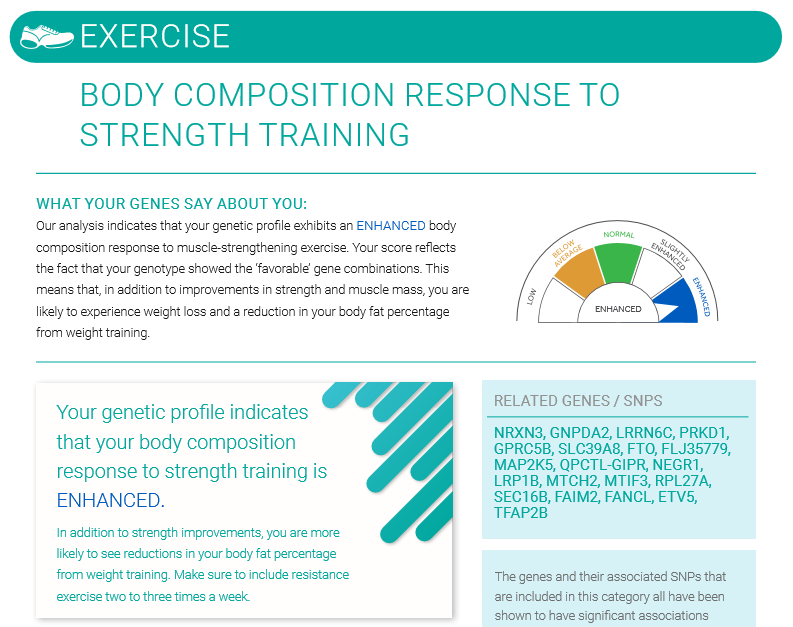 Genetic Direction is by far the best Genetic Report I have found. 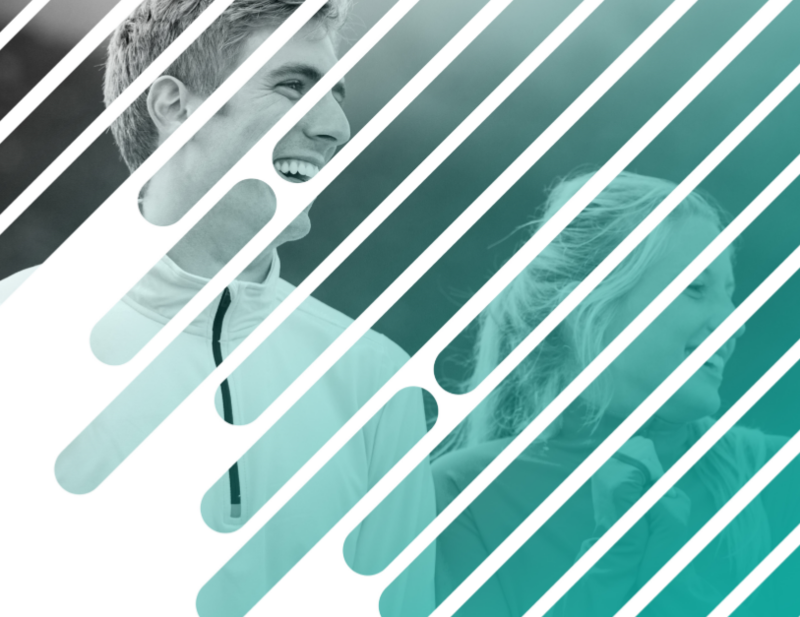 After I completed my training with them, and went through the studies they used to come to their conclusions, I was excited to call them the first Genetic Test offered by Case Specific Nutrition! As a Dietitian, I take clinical evidence very seriously. That is why their 8 pages of transparent links to research for each of their categories peaked my interest. Not only are they making it easy for professionals to interpret, they are quick to highlight when there are limits to the research. This makes this information useful, while not being misleading. I like how user-friendly the information is. It breaks down the results, and what that means to the individual. 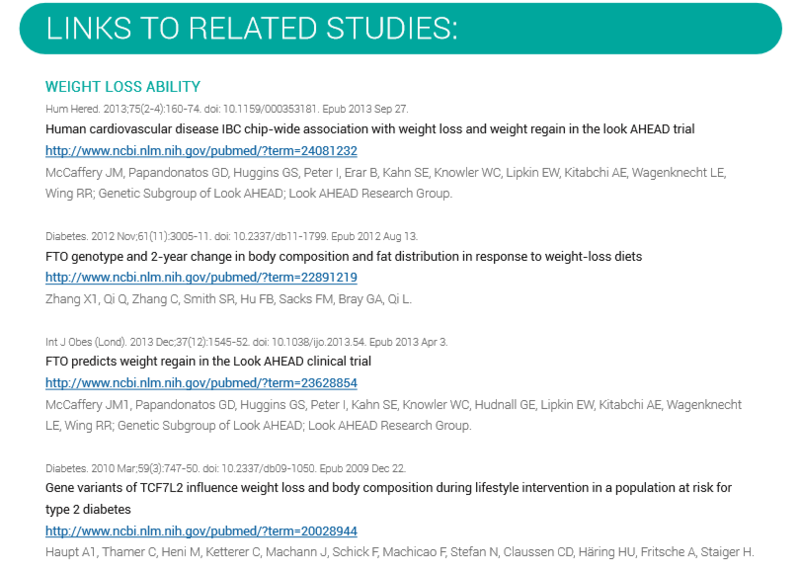 I can take the information farther from there and use it to customize eating and exercise recommendations. That said, the 84 page document customers buy has a ton of information they can interpret and apply! I am very excited by this program! It is the first of its kind to impress me. 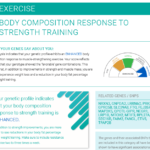 From the information provided, I can better gauge whether a person benefits more from a carb focused or fat focused diet, how high their protein intake should be, what micro nutrients might be missing (we then test for those), and what type of exercise will be the most effective for fat loss, muscle growth, and changes to blood glucose and cholesterol levels! We are currently performing the test on clients at our Shadyside and Penn Hills office. The cost is $350, with results in less than 2 weeks! Unfortunately insurance does not cover it yet, but hopefully one day this will be an inexpensive step in all our Case Specific Consults! For more information please contact Andrew Wade, MS, RDN, LDN at amwadenutrition@gmail.com or 412-593-2049!